Owner is Motivated. Low Minimum Bid! 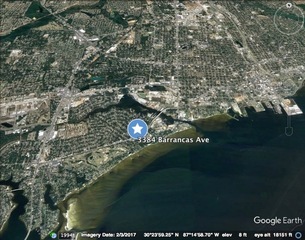 Register Today and Buy Pensacola Commercial Property at YOUR Price! Inspection: Tues., July 18, 2:00 – 3:00 PM or by Appt. – Property is Being Sold As Is. Register to Bid and Buy Today! 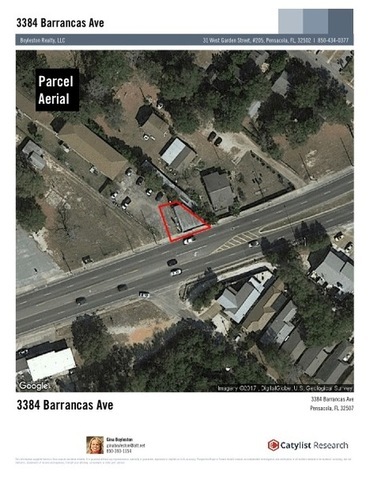 Contact Auctioneer: Daryl Delgado, 850-393-1152 to schedule a showing or for additional information. Terms: A non-refundable earnest money deposit in the amount of 10% of the purchase price will be paid by the Buyer at the signing of the purchase agreement no later than the close of business the day following the auction. (July 19, 2017 5PM cdt). 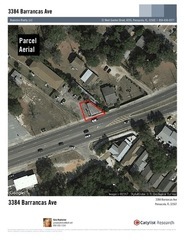 The remaining balance will be due and payable at closing within 30 days of the auction. 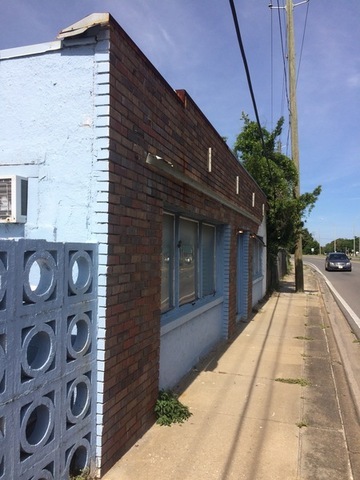 This is a cash sale and is not contingent upon financing. All bidding will be conducted online at www.BoylestonAuctions.com. Buyer agrees to abide by the online bidding procedures published at BoylestonAuctions.com. In order to bid online, Buyer will make a deposit in the amount of $250.00 by wire transfer, cash or check. Contact 850-393-1154 for wire instructions. The deposit will be held in escrow until Buyer withdraws from the auction, or is declared the winning bidder. 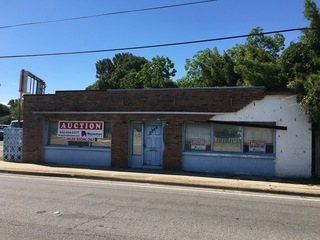 Once the buyer has been determined when the auction closes, the $250.00 deposit will be returned to non-winning Bidders within five business days of the auction. 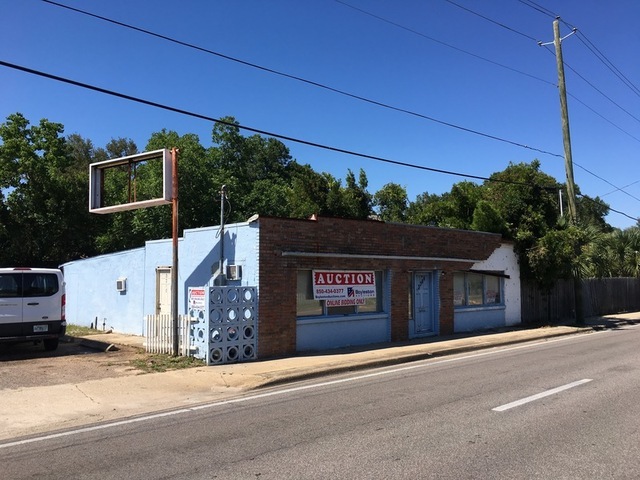 The winning bidder’s $250.00 deposit will be applied to the down payment, with the remaining balance up to 10% due on or before the close of the first business day following the close of the auction. Buyer is to rely solely on their own due dilgence and judgment when purchasing the property. Boyleston Realty and Boyleston Auctions are selling agents only and assume no liability for errors or omissions relating to the auction. 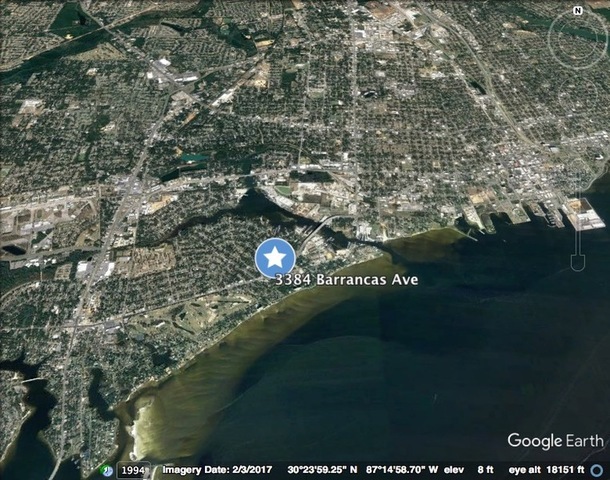 From Downtown Pensacola, go west on Main Street until it intersects with Barrancas Ave. Go left (west) on Barrancas Ave. Cross over the bridge and the property is past the foot of the bridge on the right around the first curve. ‹ Sports Collectibles – Roger Staubach Goshawks – Football – Michael Jordan – Militaria – Watches – Costume Jewelry – Collectible Glass & More!